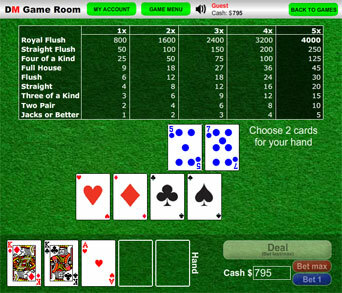 ESP Poker, our most popular game, is now available as an iPhone application. You can visit the Apple iTunes store to check it out. Click the following box to find out more. 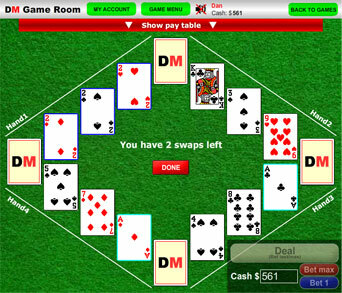 Try our unique poker and blackjack games in the new DM Game Room, where you can play all of our card games online! Registration is free, so why not sign up or give it a try?